According to the football transfer rumours in German Media, Manchester City are prepared to offer defender Chidiebere Nwakali to Celtic and Eintracht Frankfurt. 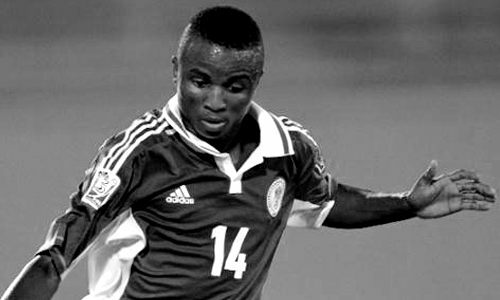 Nwakali signed a four-year deal with Manchester City from Shuttle Sports Academy in 2014, after impressing with Nigeria U17 in 2013 FIFA U-17 World Cup. Since March 2016, 20-year-old has been playing on-loan in IK Start. Since his arrival from Manchester City on loan, the Nigerian international has scored four goals and provided five assists in 24 outings for IK Start this season. Euro Football Rumours were informed that Manchester City are trying to find new loan club for Nigerian defender. Celtic and Eintracht Frankfurt are possible destination for the talented Nwakali.